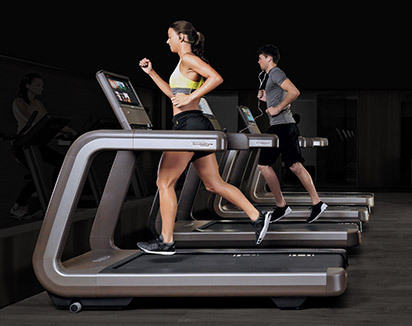 In a world where more and more young people are leading sedentary lifestyles, the threat to their physical and social health is real and immediate. 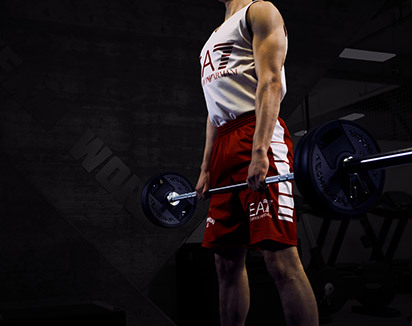 Physical exercise has significant and far-reaching benefits for students of all ages. 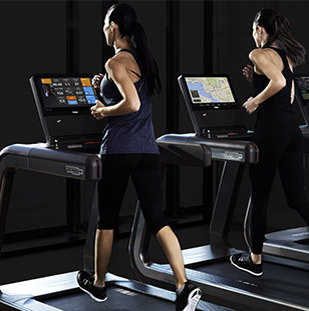 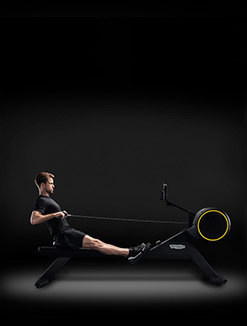 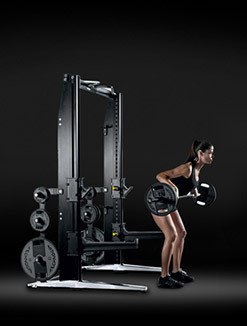 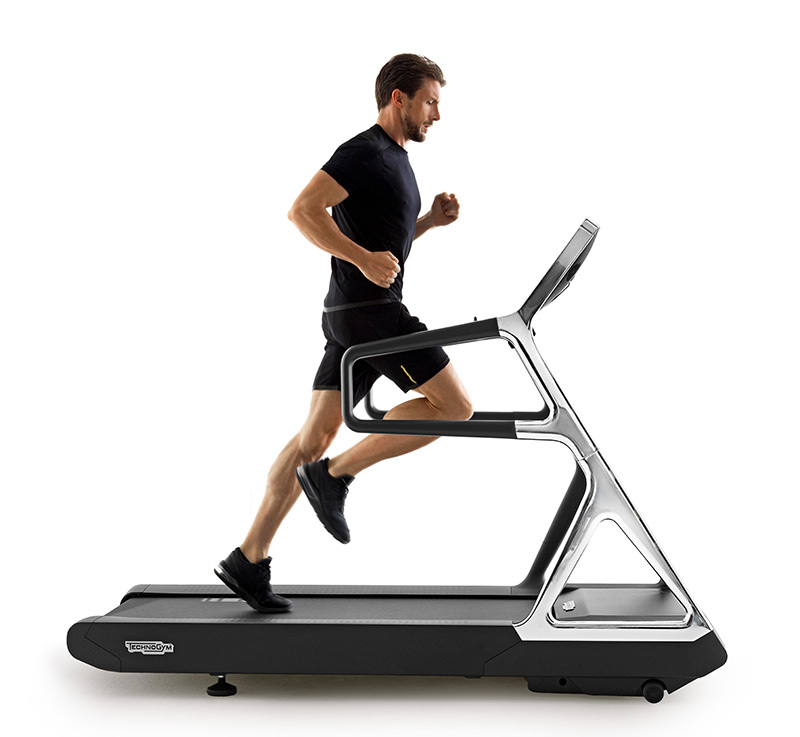 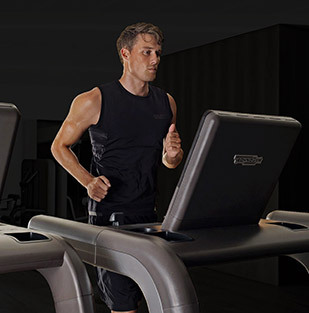 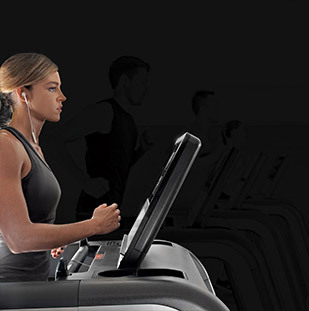 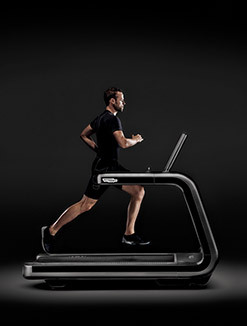 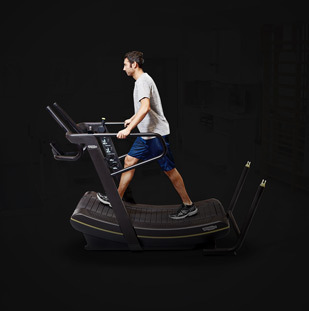 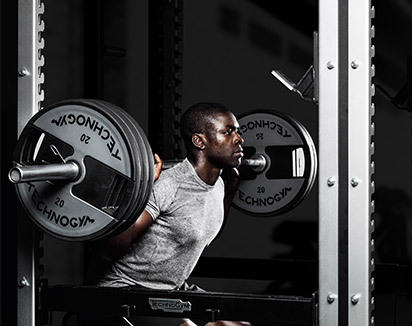 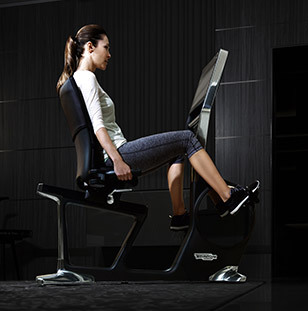 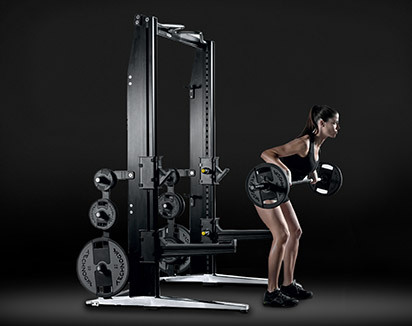 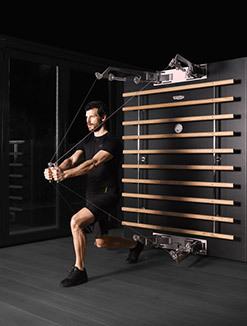 Technogym offers a broad range of durable equipment and services tailored specifically for you. 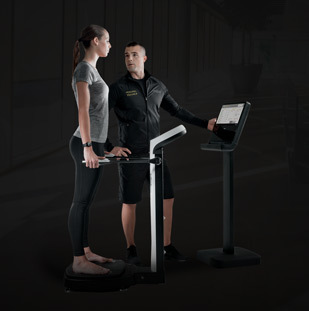 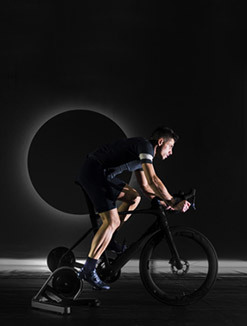 Technogym has equipped over 30,000 Wellness Centers and over 20,000 private homes in over 60 different countries worldwide. 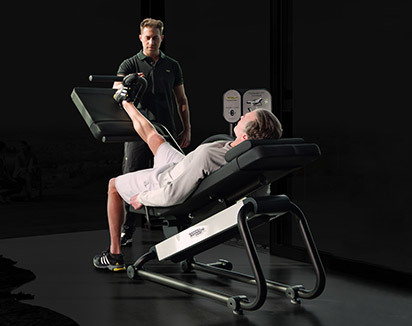 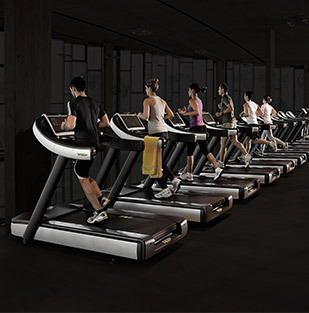 Every day more than 15,000,000 people train using Technogym equipment.